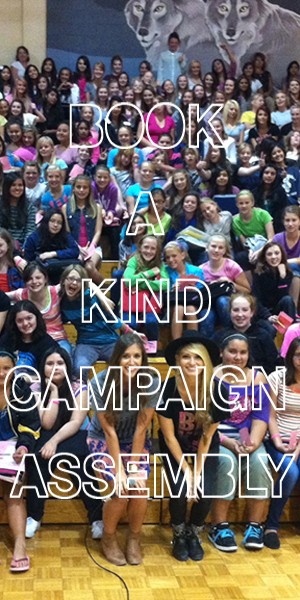 If you are interested in joining our Kind Ambassador volunteer team, fill out the Kind Ambassador Application and email your completed application to kindambassadors@kindcampaign.com. If you need immediate support or are in crisis, please email our in-house clinical psychologist, Dr. Carrie at askdoctorcarrie@playlikeachampion.org. For all other inquires, please email admin@kindcampaign.com.